Best Bees aims for a social purpose that encourages saving honeybee populations. Approximately half of the U.S.’s bee colonies were lost in 2015 and 2016. Millions of hives are collapsing, with many suspecting the cause to be related to colony collapse disorder, the phenomena where a colony’s worker bees suddenly vanish, severely crippling or even killing the hive. Pesticides and other factors are believed to contribute to collapsing hives as well. 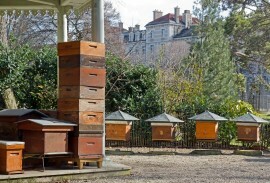 Best Bees strives to make up for colony loss by replacing sick or dead hives with new ones. If a queen becomes sick or suddenly dies, the company will replace the bee or the colony as soon as they can. Noah Wilson-Rich, founder of Best Bees, is using his Boston-based startup company to deliver and install honeybees straight to homes and businesses throughout the U.S. Founding Best Bees in 2010, Rich started his business with one customer—his landlord—and now operates over 600 beehives. The company is a full-service operation that delivers, installs, and manages beehives for residences and businesses in the U.S. Best Bees’ team is also doing research between visits. After each visit, Best Bees delivers routine updates regarding the status and health of the hive. Each time an employee checks on a hive, information like honey production, bee health, and colony size are recorded. So far, the company has discovered that urban areas have a habit of producing more honey, at least two to three times the amount in rural areas. This could be due to the plant variety found around the city, providing bees with more pollen and nectar to feed from. 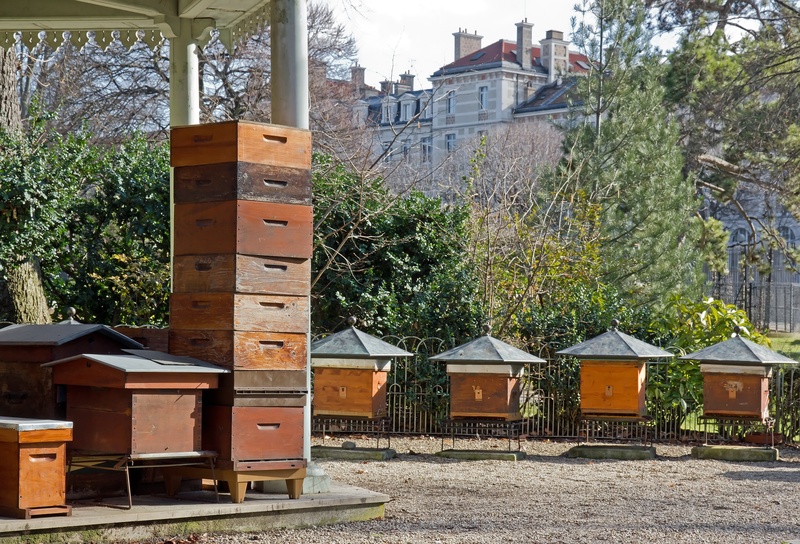 Rich is often inspired by community gardens and underutilized spaces in cities around the world, and he believes hives should be accessible to everyone. Recently, he has used Best Bees to launch a program that allows donors to sponsor hives in less profitable areas. So far, almost 50 hives have been donated to schools, libraries, and community gardens. The company delivers a hive box, equipped with bees and an egg laying queen. The company also provides checkups from a local beekeeper who stops by monthly to make sure the hive is well and thriving while customers get to keep the honey harvested by the local beekeepers. Several hotels rely on this service—Airbnb has four hives and uses their honey in the kitchen. Best Bees has been very profitable for the last three years and has plans to expand to Oregon and Hawaii, which, based on their good works so far, would certainly be welcome in any of those states’ lucky cities. What Bacteria Imbalance in Honeybees MeansTry a Naturally Sweet Manuka Honey Carrot Cake!